Enjoy our Japanese Continental Menu and our Customized Cocktail Menu. All reservations require a $25 Deposit for 1-3 guests, a $50 Deposit for 4-8 guests, and a $100 Deposit for 8-12 guests. Deposits are non-refundable, but can be used towards your tab. Every reservation made after 10 PM must have include bottle service. Bon Apetit. 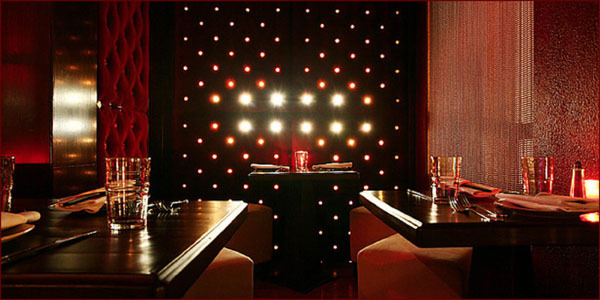 Celebrate your birthday with a bottle of champagne and a cake and Happy Birthday from Vango Lounge and Skybar for $39! Reservation must be made after 8 PM, minimum reservation requirement of 4 people. Bring this coupon in Monday through Thursday and receive $60.00 towards food.